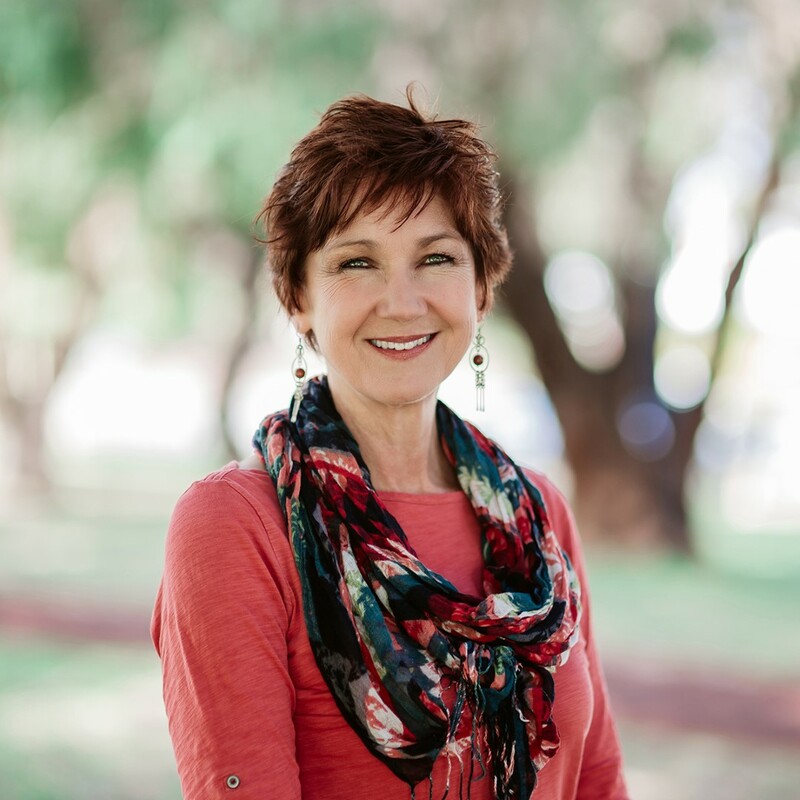 Anthea has accrued an impressive 35 years’ experience as a Speech Pathologist across the public and private sectors, both here in Perth and in the U.K. She has been an integral part of the TLC-WA team for 18 years and is passionate about empowering children who struggle with literacy difficulties. Anthea is a registered trainer in ‘Sounds-Write’, an evidence based phonics programme and highly successful approach to teaching reading, spelling and writing, with the Dyslexia-Speld Foundation. She is also ‘PROMPT’ trained and applies this technique when assisting children with Phonological and Motor Speech Disorders. Anthea enjoys working with children who have Developmental Language Delay, Auditory Processing Disorders and school aged language difficulties. She has three adult children and, along with her husband, is passionate about helping people with disabilities and unmet health needs in developing nations. Anthea is a Certified Practising Speech Pathologist.